Samsung announced to launch the two more variants for both Galaxy S9 and S9 Plus for the US consumers. Both the high-end smartphones models will be getting two bigger internal storage options. The company will be launching 128GB and 256GB storage option in May. Earlier the smartphones were available only with 64GB internal storage, however, it seems space wasn't enough for the users. The reason behind the release of high capacity variants of Samsung Galaxy S9 and S9 Plus is the insufficient memory for the users. According to the company the user's stores uncompressed images, 4K video, and high definition videos. This makes the currently available storage on the phone too small for them to carry all their stuff. With the option of the high internal storage capacity models, the users will be able to store as much as they can. Samsung's upcoming maximum internal storage smartphone variants will cost slightly higher than the basic models. The 128GB storage options for Galaxy S9 will cost $769.99, on the other hand, the Galaxy S9+ will price $889.99. The Samsung Galaxy S9 model with 256GB will cost you $819.99, the 256GB variant of S9+ will be the most expensive among all and will come with a price tag of $939.99. 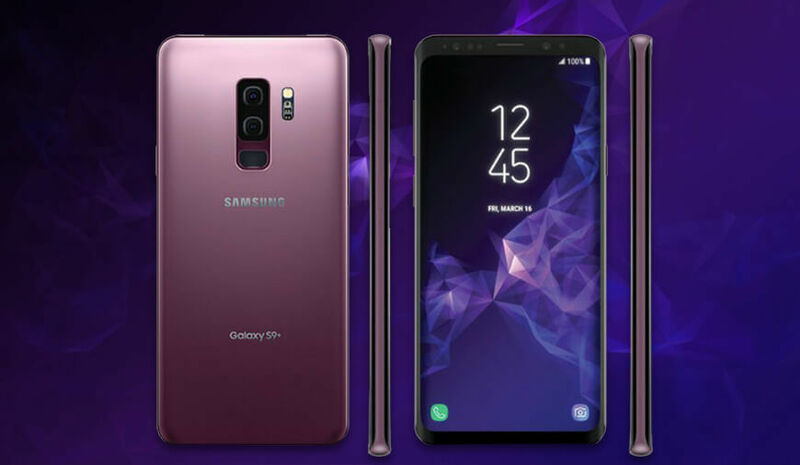 All the models will be available in Lilac Purple, Coral Blue, and Midnight Black color options and will be sold on Samsung’s website exclusively. The preorder of the phone starts from May 1, i.e. today and the shipping will take place most probably after the second week of May. In addition to this Samsung will be giving a free Gear IconX (2018) or offering Gear S3 Frontier smartwatch just at $99 on the purchase of these Galaxy high storage capacity smartphones. The deal is really great for those consumers looking for a new high-end smartphone with bigger internal storage. Samsung may be launching the exact same phones but with the increased storage devices, the users have more options based on their needs.